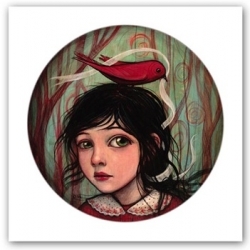 These prints by Portland artist Kendra Binney are the perfect mixture of melancholy and darn right adorable. 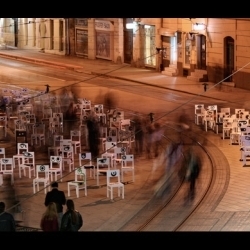 For all fans of 100lica hand painted chairs here is the movie. 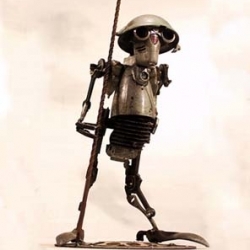 It is made from over 9.000 photos with stop animation. Turn your speakers on - loud! Auditorium - Deliciously attractive and maliciously addictive. The perfect combination for this puzzle game. 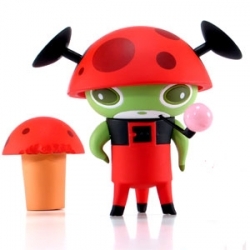 OMG Naal by Nathan Jurevicius ~ can't believe this adorable little guy is 50% off ~ SO perfect for stocking stuffing ~ here he is in the Mushroom Lover mode, and also comes with Action Hero helmet, spiders and mushrooms! 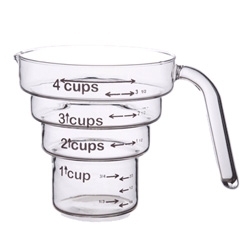 Fascinated by the Catamount glass 4-step measuring cup ~ they are "the only heat resistant glass manufacturer in the US" ~ also loving their various measuring cups, mugs, rolling pins and more! 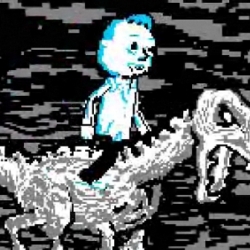 Blip Fest 2008 is coming back! 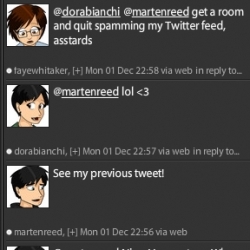 Dec. 4th throught the 7th. 38 artist in 4 days. 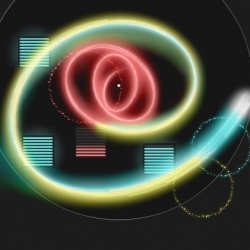 It's a Chiptune-tastic event! 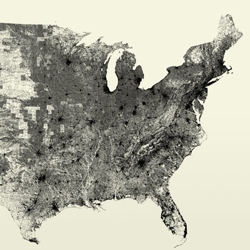 An unusual map of The United States made of only individual road segments by Ben Fry. 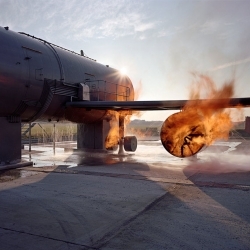 “Airside” series, photographer Richard Mosse captures the disaster-response training practice of setting life-size model airplanes on fire. 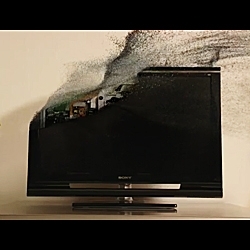 Mosse’s pictures demonstrate that, in a post-9/11 world, an image of aircraft on fire, for any reason, can stoke fear. 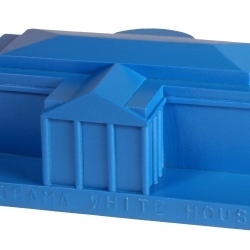 This concept literally eliminates the envelope. 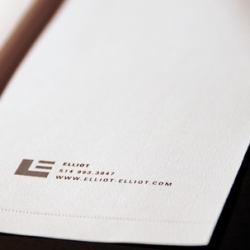 A simple detachable flap system helps the writing paper transform into an envelope. 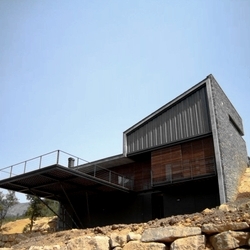 Creativity within environmental constraints. 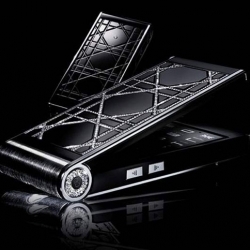 The French fashion designer Christian Dior has released its first luxury mobile phone, encrusted with 640 diamonds! 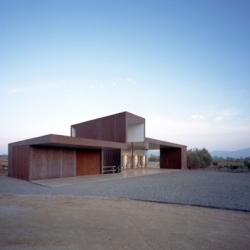 When the client asked Arteks to incorporate the surrounding golf course as the garden of his new house, the architects response was not a house, but a terrace with a house. 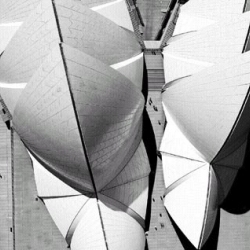 Jorn Utzon has passed away on the 29th of November, 2008. 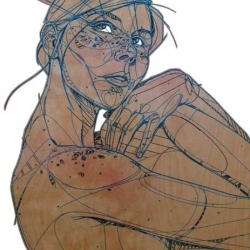 Eamon O'Kane's debuts his first solo art show here in NY. 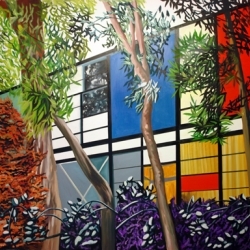 His fabulous oil paintings of modern architecture are my newest fave find. "One very very lonely calorie." Great ad for Pepsi Max from the ad agency BBDO out of Germany and art director Michael Plückhan. Apparently i'm judging a contest! With swiss miss and moco loco even! 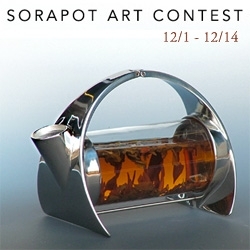 So if you're feeling inspired, and love the Sorapot ~ have a go at it! 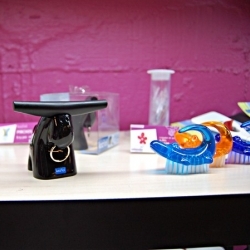 Revolutionary LED bike lights from MonkeyLectric. 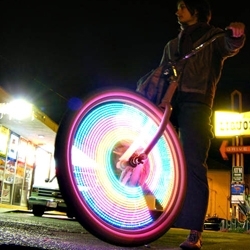 They're not only providing outstanding visibility at any speed but creating amazing color patterns on your spinning bike wheel. 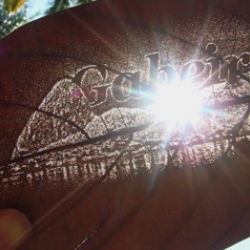 Dried leaves with laser printed images. Creation of Fred Gelli and the Ecoinnovation's core of the Pontifical Catholic University of Rio de Janeiro, Brazil. 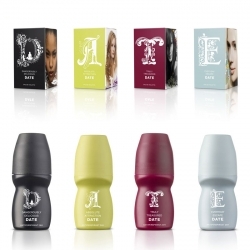 Swedish teen perfume company Date has gotten a make over by Stockholm based No Picnic. Really nice lettering on the products! 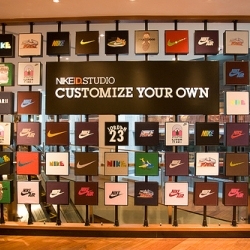 After over 40 years, Nike's first flagship store with its NIKEiD STUDIO, is finally here in Singapore. 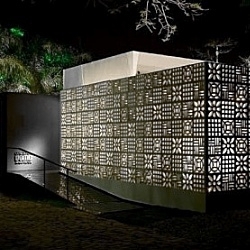 The Patchwork Pavilion is a temporary structure designed by brazilian architects DOMO. It features a concrete perforated skin that turns it into a lamp during night. DPTV went down to the absolutely brilliant Mutate Britain exhibition at Cordy House, organized by the legendary Mutoid Waste Company. We also spoke to founding members Joe Rush and Sam Haggerty. 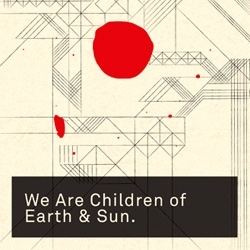 Forest launches a new online shop, featuring their Small Book Series as well as prints and zines. 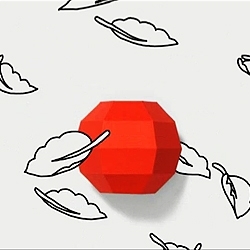 Music video for art school project at ENSAAMA School of Visual Communication, Paris. Cómodo Store: New design store spotted in Santiago, Chile with some cool stuff made by young designers and architects. 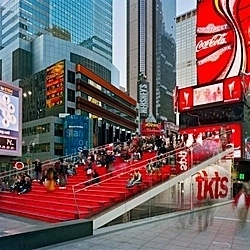 The TKTS box office right in the middle of Times Square. Giant public steps. Could not expect less from a project in one of the most crowded public spaces. 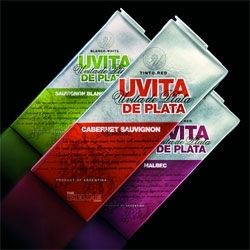 New boxed wine packaging for Uvita de Plata by Tridimage. 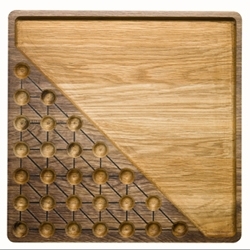 Solitaire game and Nut bowl in oak. 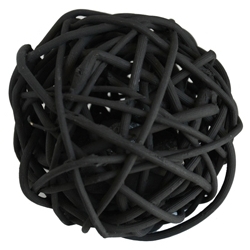 A new product from Sagaform designed by Transformer. Enjoy Christmas nuts and Challenge your relatives and friends this Christmas! 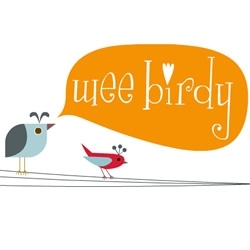 Wee Birdie is a great guide to London UK. 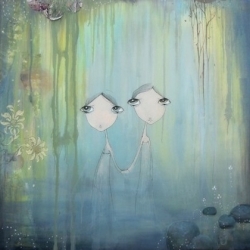 With snippets about where to shop, secret places, and cool things blogged daily. 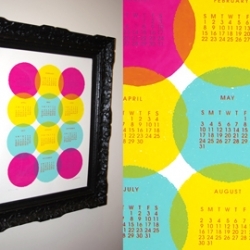 Lots of nice little boutique design places, crafty things, and cool events. 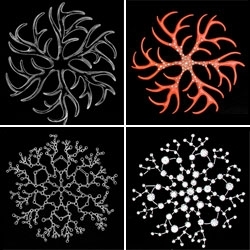 Saks Fifth Avenue asked Marian Bantjes to draw them some snowflakes, which were then translated into a series of jewelry. Some lovely, expensive pieces! 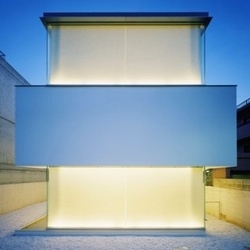 Another minimalistic house by japanese architects Curiosity + Milligram. 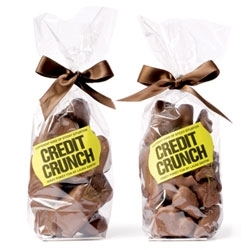 Cute and timely packaging idea by Purpose for Selfridges' Credit Crunch chocolate. FEATUREDNOTCOT Holiday Giveaway #15! jimmyjane are offering 3 lucky winners some of their gorgeous, playful, pleasure filled games and massager sensory gift sets - perfect for sharing! 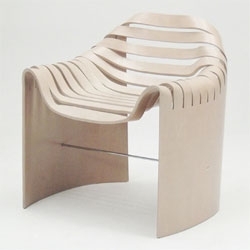 Nice molded plywood chair by Naruse Inokuma Architects for the Tendo Mokko furniture company. FEATUREDGift Guide! This one is all about lighting! There's something so magical about the way light can transform a room/environment, and here are some that make great gifts! 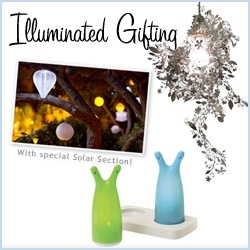 Also special Solar section! 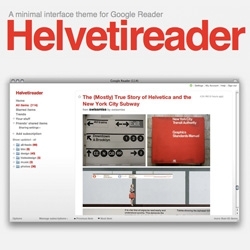 Helvetireader ~ a gorgeously minimal skin for google reader! By the amazing Jon Hicks! 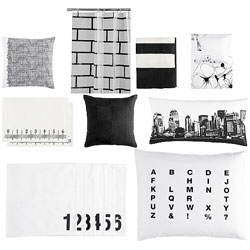 H&M is releasing a very nice looking home collection, which will only be available online, starting in February. Louis Vuitton is launching another Stephen Sprouse collection this month. For the occasion Terry Richardson shot Marc Jacobs in a complete Sprouse graffiti look. 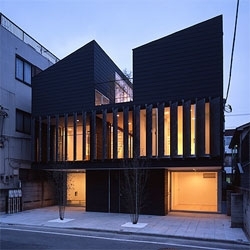 The House TTN is an interesting project by Teruo Miyahara - I love the louvered steel panels that open up the second floor to the street. 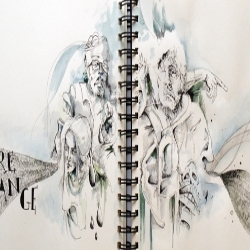 Bruno Fosi tackles an iPhone issue - the exclusion of visually impaired users. 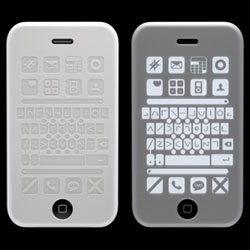 His Tactile Silicon Case for the 3G works with an app that incorporates functions like text to speech. The case is engraved with buttons that correspond to a modified home screen. 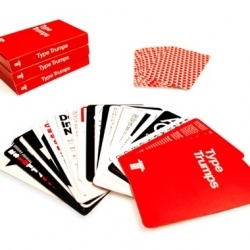 Type Trumps, a play on Top Trumps, is a game in which differnt typefaces are attributed numerical values. These figures are then used to enable the cards to be won or lost using some of the tried & tested 'Top Trumps' rules.